I received a copy of this from Novelicious Books for review purposes. Ellie has turned 31 and real life looms over her......her job is under threat, her best friend is starting to think like an adult ( highly unlike her ), other friends have moved to the suburbs and her husband and family are wondering when she will have a baby. She is in a wonderful state of denial and avoids baby talk at all costs, even when it is obviously the only thing on her husband's mind. When her friend, Lydia, signs her up for a baking class, it seems the perfect way to switch off. Each week she meets up with fellow bakers , Joe and Hannah, to knead dough, bake perfect pastry and escape from the constant baby thoughts. Ellis also begins a blog, where she can rant about the fear of becoming pregnant and of being a terrible mother. Through all this, though, she keeps secrets from her husband, Pete, for fear of upsetting him. Will it all catch up on her or will she continue to bake her way through her uncertainty? First off, let me warn readers that you are not to read any of this novel on an empty stomach!! It is full of the most wonderful descriptions of food outside the Sunday Times Food section. I was found rooting through kitchen cupboards, looking for snacks, at the weirdest times while reading this book. Ellie is a woman of a certain age who needs to decide whether she wants to start a family with her husband, Pete, or remain a couple. No more lazy Sunday mornings, late nights out, afternoons watching box sets. 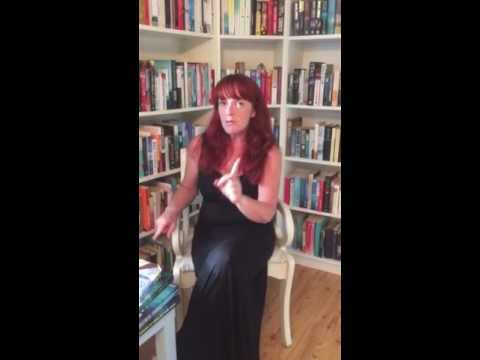 She is gripped with panic at the very idea of being a mother, but Pete watches on with rose-tinted glasses as their family and friends reproduce. 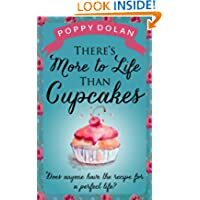 I really enjoyed this book, full of funny one-liners, comical situations and amazing baking! The supporting characters were great, Ellie's friend, Lydia, was just fantastic at the beginning and the dinner party with Hannah and her partner was a scream. The only downside, for me, was the fact that Ellie seems very immature with her last minute worrying about starting a family. Should that not be one of the first things you discuss with your future husband? I felt that her thoughts were more suitable for a much younger character, not a woman in her thirties who has a wonderful husband, family and friends who would be more than happy to help her should a baby be an option. This book is published by Novelicious Books and is available from 10 October 2013.